General Description- The ASA spear is an unique ebonite pen of its kind. 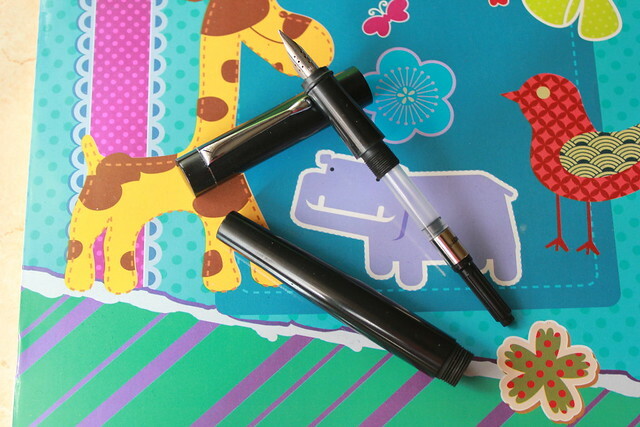 It sports a stylish Arrow type nib, with 10 breather holes! 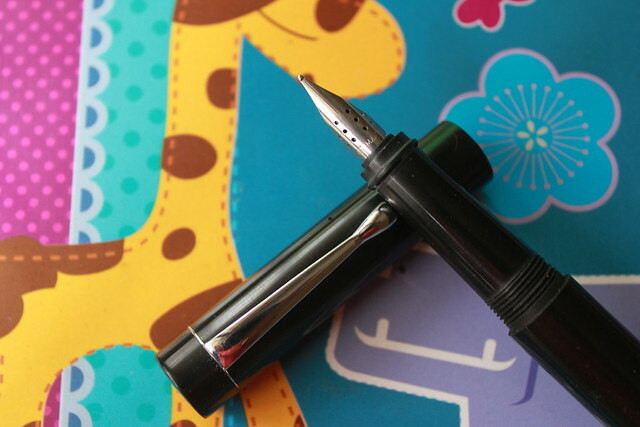 The Nib is a German made and is extremely beautiful performer. The pen has a long section and a tear end clip. The cap turns in seamlessly with the barrel, which is a beauty. Whats Special about the Spear- The speciality of this pen is the design - modern and style. Its very well balanced and sports a stylish spear type nib. The German (Jowo) made nib is excellent writer and is smoooth!! The pen is handmade and uses the best ebonite. The 3-in-1 filling option gives the user flexibility to use it to ones need and preference. The competitively priced pen that cannot be missed for any reason. 2) The 3 in1 filling system is a great convenience for the user.